JD shares his selection of the top 3 pipe lighters. 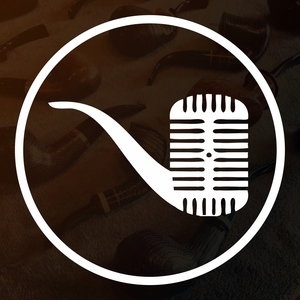 For additional fun, be sure to check out the unedited videocast of this episode available on the Country Squire Radio YouTube channel! And for additional fun, be sure to check out the unedited videocast of this episode available on the Country Squire Radio YouTube channel!